EveryMatrix is pleased to attend G2E Asia that takes place on May 17-19, 2016 in Macau. 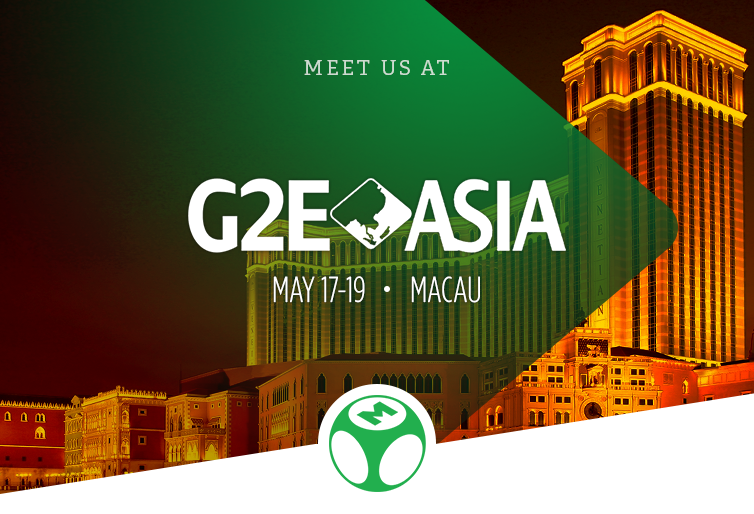 G2E Asia is an important event for the Asian iGaming community and EveryMatrix is happy to be present. Though EveryMatrix obtained a number of gambling licences in the European space and works with many clients from the old continent, our company is nevertheless interested in the large Asian region. 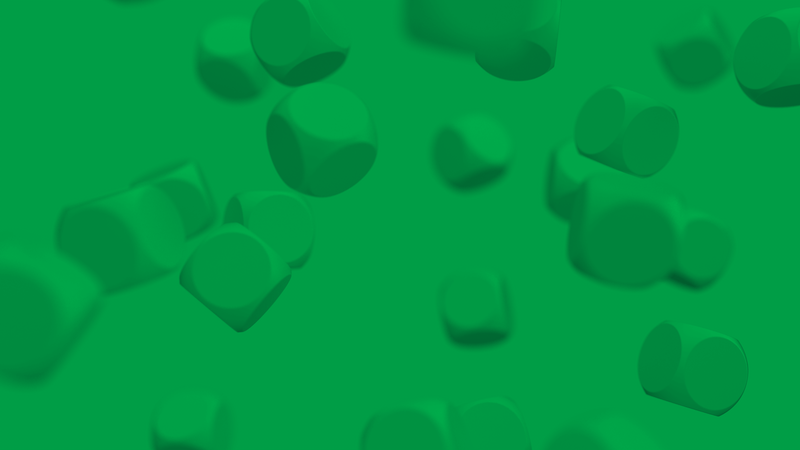 EveryMatrix is a leading software provider with products such as a fully managed sportsbook with over 23,000 live events monthly, a world beating selection of more than 3000 casino games from top providers, a complete gaming and payment processing platform and a stand-alone affiliate/agent management system. Our solutions work independently or in connection with each other. Asian operators can integrate our products in a flexible manner via Web API or choose a White Label solution, where clients operate under their own gaming licence or use one from us. Recently, EveryMatrix has enhanced its focus on the Asian market by offering its PartnerMatrix affiliate and agent system as a standalone white label product to operators targeting the region. PartnerMatrix allows affiliates to operate as agents, with the ability to transfer money to specific players, place a bet in the system or place a bet on behalf of a player, whilst at the same time operating as affiliates. To stay connected, we continue to be part of various industry events and we believe every serious player in this space needs to invest a large deal of resources and time to understand the present trends and particularities of one of the largest iGaming markets in the world. EveryMatrix has a strong foothold in Asia with a sales office in Manila, a development office in China and another development office opening in Vietnam in the following period.